When you already have a pretty incredible app, how do you go about making it better? If you’re Andrew Wilkinson and the MetaLab team, you strip it down and completely rebuild it from the ground up. That’s exactly what MetaLab has done with Ballpark, its small business management suite, and the results are pretty extraordinary. 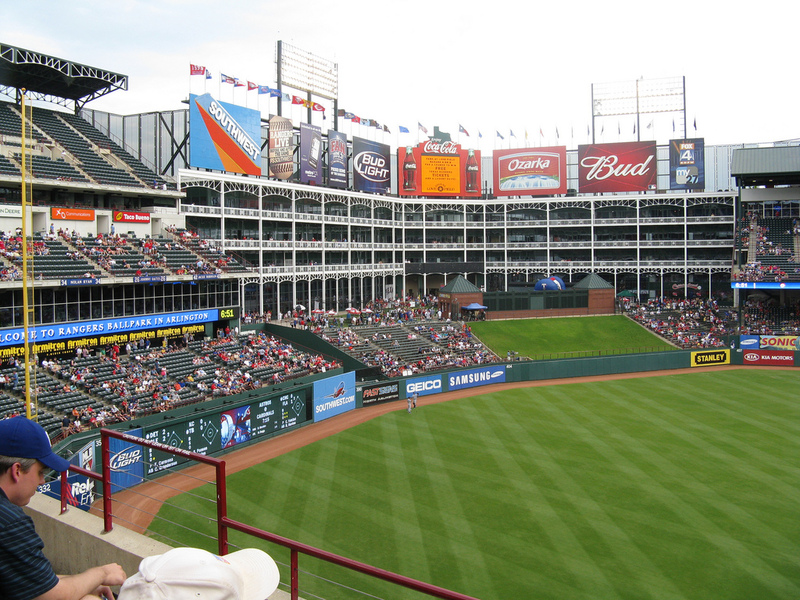 Since its launch in 2009, Ballpark hasn’t had much time devoted to it. The MetaLab team has been busy working on projects for others, as well as making stunning themes for Tumblr accounts. Of course the team also has another product of its own, the team-based task management app called Flow. But back to Ballpark, the interface now looks clean and modern. I’m a huge fan of the Reports section, and the CRM ability is feature-rich enough for almost everyone, without weighing down the work that you’ll do inside of the app. Though perhaps my favorite part is the Client View section. Not only is the estimate included but there’s a section for Discussion where everyone involved can make sure that they’re on the same page. Overall it’s obvious that the team has put in some painstaking work bringing Ballpark back to where it needs to be. If you’re a freelancer, independent contractor or small business owner, the organization and workflow that Ballpark can bring is positively invaluable. But if we have to put a dollar amount onto it, that’s not going to hurt you either. There’s a 30-day free trial for Ballpark, so you can poke your head in and make sure that it’s going to work for you (it probably will). Once you’ve been sold on the features and interface, keeping yourself in the ballpark is pretty inexpensive. A mere $13 per month will cover an individual, and teams with unlimited users are only $100 per month. There’s an iOS app awaiting Apple’s approval, but for now you can work in Ballpark via your browser or on your tablet just fine. Oh, and while you’re checking out the app, make sure to scroll down through the Ballpark homepage. It’s one of the best designs we’ve seen yet.